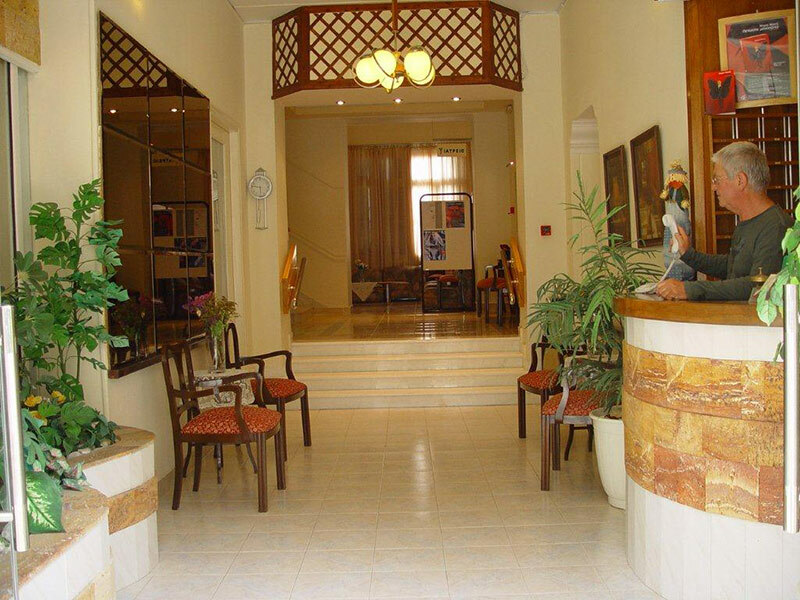 Hotel Kentrikon is an ideal destination for a soothing and rejuvenating holiday. The newly remodeled Hotel and Spa supplies the perfect position for your summer time holidays or your weekend break. 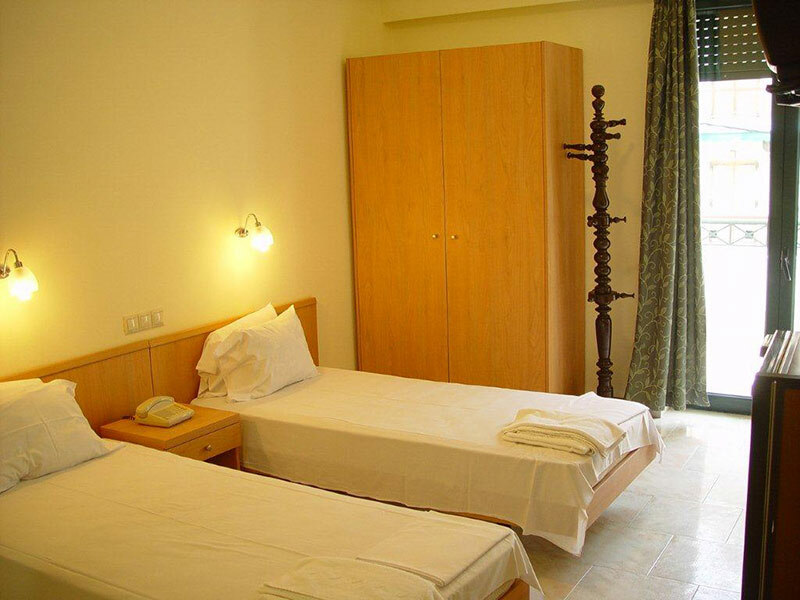 The Hotel is ideally found in the heart of the old part of Edipsos. 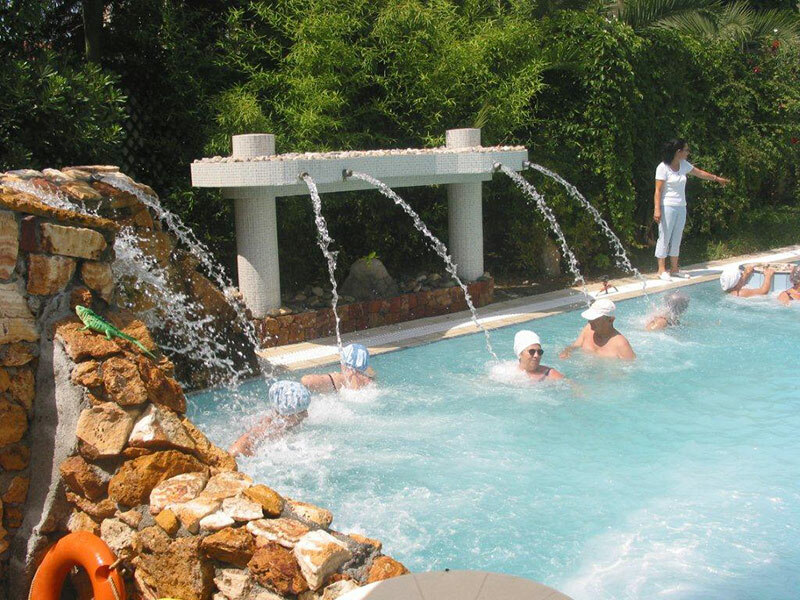 The sea, the famous hot springs of Edipsos as well as the central park of the town are only a few of the features within less than 3 minutes walk from the hotel. Hotel Kentrikon has been fully redesigned in the last few years. It now offers contemporary and comfortable accommodation quarters, roomy and splendid lounges with a exceptional sea view in addition to all modern comforts, such as free wi-fi in all rooms. Despite the renovation, the Hotel still holds the allure, charm and elegance of the 1930s, when it was originally constructed. The Hotel homes 50 large, bright and comfy rooms. They are all beautifully decorated and offer all modern advantages such as air condition, TV, fridge and wi-fi. All rooms have balconies with views either to the tree-covered, old main street of Edipsos or to the hotels outdoor swimming pool area and the sea. 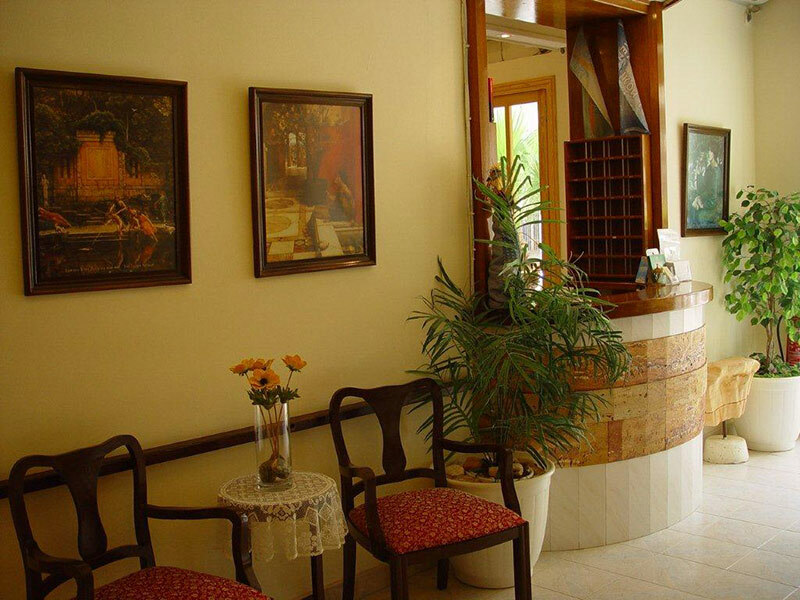 Our family-run hotel extends an extremely warm and friendly welcome to all our guests. Staff members will always be available to help you with any questions, offer tips about what to see and do in the region and help with anything else you might require. 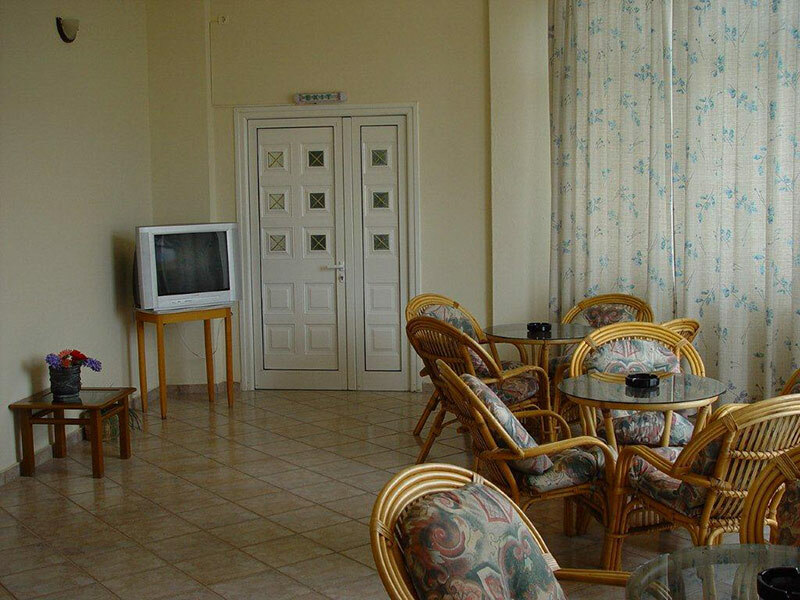 Kentrikon Hotel functions from May to November. Please contact us either by e-mail or telephone to enquire about prices and availability. Please complete the short form to contact us.